THE HAGUE, The Netherlands – The defense team of Ratko Mladic, a former Bosnian Serb general, plans to file an appeal against the verdict of the International Criminal Tribunal for the former Yugoslavia, lawyer Dragan Ivetic said on Wednesday according to TASS. “The appeal will be lodged, and we hope that during the consideration of the appeal, the mistakes made by the court will be rectified,” Ivetic said. 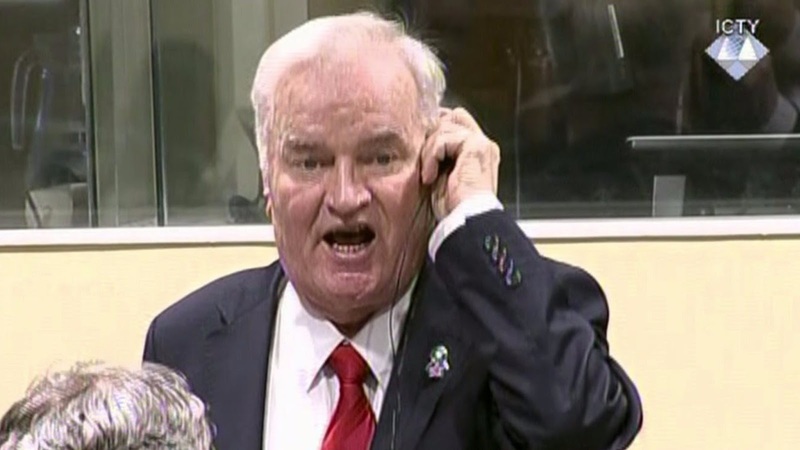 The lawyer also expressed “serious concerns” over the health of Mladic. The 75 year will not be to get the necessary medical assistance in the ICTY’s prison. “We will appeal against the verdict, we view it as the first half,” he said.